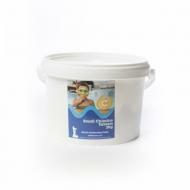 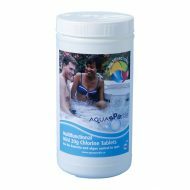 Chlorine is a commonly used chemical to achieve satisfactory bacteriological and chemical purity in spas and hot tubs. 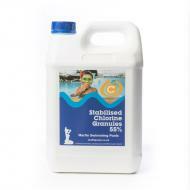 It must be present in the ‘free’ form to kill bacteria and oxidise organic matter derived from bathers. 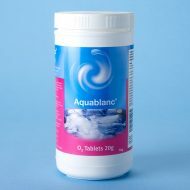 Provided the water is balanced, chlorine levels of between 3 and 5mg/l (ppm) are sufficient to maintain healthy, clean water. 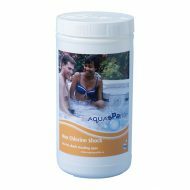 A well-managed chlorine treated spa or hot tub will have no odour and levels of chloramines (combined chlorine) of less than 0.5mg/l. 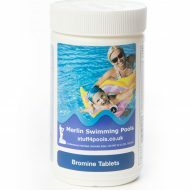 Bromine is softer than chlorine & causes little or no eye, skin and nasal irritation. 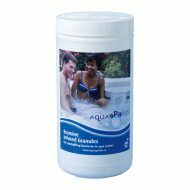 Also there is not the pungent smell sometimes associated with certain types of chlorine treated spas. 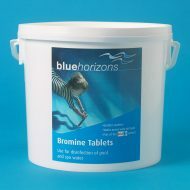 Bromine retains better levels of efficiency over a wider pH band than chlorine, which makes it ideal for spas and hot tubs as the pH can fluctuate a fair amount. 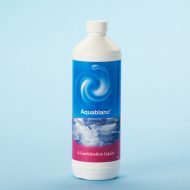 Provided the water is balanced, bromine levels of between 3 and 5mg/l (ppm) are sufficient to maintain healthy, clean water.